The formula is simple: take this truck, delete the 4wd gear, retune suspension, knock $3k off the price and watch the sunny markets go nuts. In a bid to further catch up with Toyota in the competitive mid-size pickup segment, a new pickup will be revealed this November at the 2017 LA Auto Show. 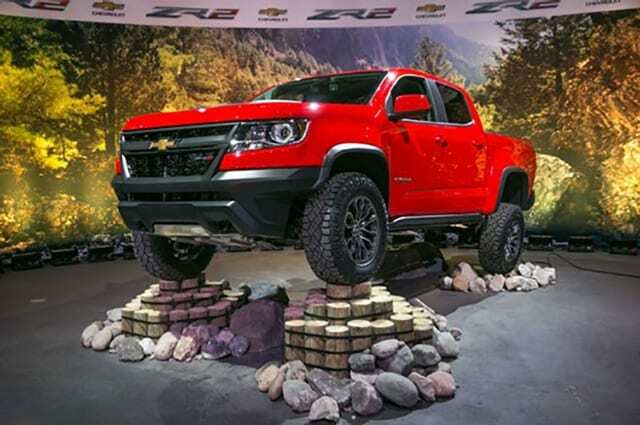 We think this truck will be a 2WD 2019 Chevrolet Colorado ZR2. Here’s why. Flash forward a few years and the 2017 Chevrolet Colorado ZR2 is now on dealer lots in a both a diesel and gasoline engine option. These trucks start at $40k+ and are only available in 4WD. This last part is particularly important – only available in 4WD. This makes a big difference for many consumers who live in areas with little to no snow. The truth is when driving across an open desert or going through the mud, you don’t need 4WD. 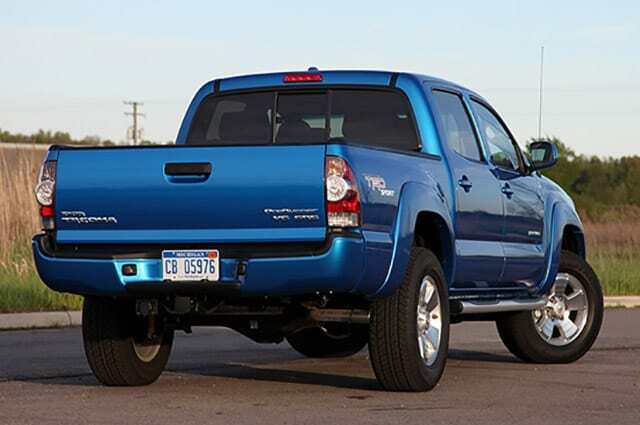 Remember the Toyota Tacoma PreRunner? 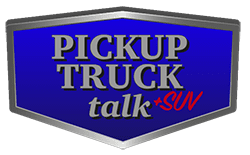 It was a big hit in California – a key mid-size truck market. Chevy could build a similar truck. Also, consider the old Toyota Tacoma “PreRunner.” This truck sold like hot cakes for Toyota and was basically the 2WD version of the Tacoma. 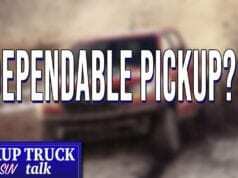 Add a lift, tune the engine for more power and add some off-road wheels and you are ready for a fun day in the dirt especially in the large mid-size truck market of California. Plus, a 2WD ZR2 could add 1 MPG better on highway and city with the reduced weight of the 4WD system. Add in the diesel engine and they could push highway fuel economy to 31 MPG. With Chevy hard pressed to close the approximately 7k monthly vehicle gap between the Colorado and Tacoma (16k for Tacoma, 9k for Colorado), Chevy would be well suited to offer a 2WD ZR2. It is a simple offering as well for Chevy. All they need to do is delete some items from the current ZR2 and retune the suspension for the loss of weight. 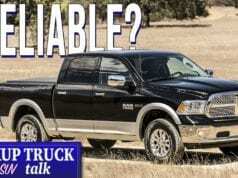 Then, they could offer it to consumers for likely $3k less while still keeping the profit in the truck with the interior and exterior upgrades. At the end of the day, building a new truck from scratch is expensive. Modifying an existing truck, offering a competitive advantage – 2017 Toyota Tacoma TRD Pro is only offered in 4×4 – as well as meeting consumer demands for a truck more suited to their lifestyles is a slam dunk. We know Chevy has something planned for the 2017 LA Auto Show. Our guess this is it. 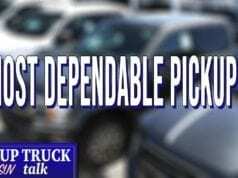 Previous articleIs the Race for Better U.S. Pickup Fuel Economy DEAD? 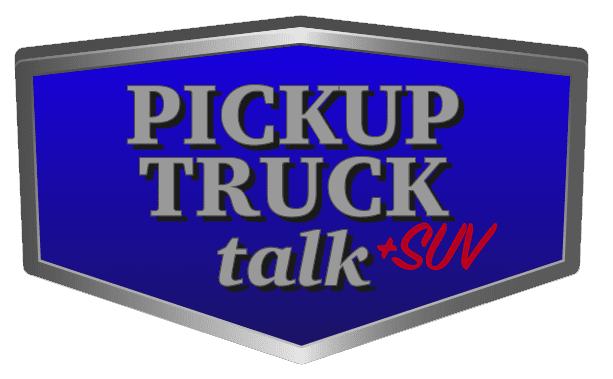 Episode 65 – Work Truck Show Recap, 2019 GMC Sierra Unveiled and More!